In the spirit of the Thanksgiving season, the Apprentice Program at Ramble on Pearl wants to extend our sincerest gratitude to everyone that supports our program as we work to integrate our apprentices into independent, community employment. Our supporters come in many forms- as customers of Ramble on Pearl, monetary donors, employers of our graduates and supporters who share our story with their networks! We are proud to report that since our last newsletter in September, we now have 3 new graduates who have secured independent employment, which allows them to use their unique abilities in service to their employers. We also have several new apprentices who have joined our Apprenticeship Program and we look forward to watching them learn and grow and ultimately to find their own place of employment within the community. Ramble wants to specifically thank King Soopers of Lafayette (Sean) and Clutter Consignment of Boulder (Penny) for being our newest community employers and the Longmont Humane Society for employing yet another of our graduates (Alexa). Not only will they be reaping the rewards of dedicated new employees, but they are providing an opportunity for our graduates to be visible and shine in the community! The success of the Apprenticeship Program is dependent on employers who are willing to see the unique assets and skills that our apprentices possess and to believe in their potential! King Soopers of Lafayette, Clutter Consignment and the Longmont Humane Society embody the employment environments Ramble on Pearl seeks out for our graduates. Thank you! Ramble on Pearl is grateful for the hard work and dedication of our job coaches, who provide one-on-one support for our apprentices during in-store training and our graduates transitioning to community employment. Our job coaches work as advocates for our graduates, liaisons between Ramble and the community employer, and work diligently to ensure success for all parties involved. Our field job coaches are Monica Egger and Brent Nicholas. In addition to helping our graduates plant roots in the community both Brent and Monica have chosen to pursue graduate degrees in helping professions. Brent and Monica are both exceptional at developing strong rapport with both supervisors and coworkers (or “natural supports”) that will allow our graduates to continue to be successful after the individual has achieved autonomy and independence. Thank you Monica and Brent! Your on-going support makes independent community employment so much more achievable for our graduates! We would also like to extend a warm welcome to our new in-store job coach, Megan McKean. Megan joined us at the beginning of November and her addition to our team allows us to expand our Apprenticeship Program at Ramble on Pearl. She will be working one-on-one with Apprentices in the store to ensure they are developing all of the skills and knowledge necessary to transition to independent employment. Megan has extensive experience working with individuals with intellectual and developmental disabilities through the Out & About program with Imagine! and the Expand program with Boulder Parks and Recreation. We are blessed to have her join our team, and will be capitalizing on all of her experience and strengths to continue to grow the Apprenticeship Program. With the recent expansion of our job coaching staff, we are excited about the opportunity to serve a larger population with employment training and placement services of the highest quality! Thank you to everyone who participates in making the vision of our program a reality in the lives of our deserving Apprentices! -Kristen Stejskal, Apprentice Program Manager. As followers of our apprenticeship program at our retail location, Ramble on Pearl, you are probably aware that we are owned and operated by our parent nonprofit, Boulder Treasures. Colorado Gives Day is coming up, and Boulder Treasures is excited to participate in the statewide day of giving. Can we count on you to help us reach our goal of raising $10,000 on December 4th? WAIT, WHY DOES A STORE NEED DONATIONS? At this stage of our growth as a social enterprise, only half of our current operating expenses are covered by gross proceeds from sales at Ramble on Pearl. We still rely on your donations to keep the lights on and our apprenticeship program up and running. Colorado Gives Day is an annual statewide movement to celebrate and increase philanthropy in Colorado through online giving on December 4, 2018. It includes a $1 Million Incentive Fund provided by Community First Foundation and FirstBank. When you schedule a donation for Dec 4th, it will be partially matched by this fund. You can extend your support for Boulder Treasures by scheduling a donation on Colorado Gives Day. That’s right- you don’t even need to remember to do this later! Select “CO Gives Day” as your donation type and you’ll be all set for Dec 4. Greetings, friends and supporters from afar! Have no fear, Colorado Gives is open to non-Coloradans as well. 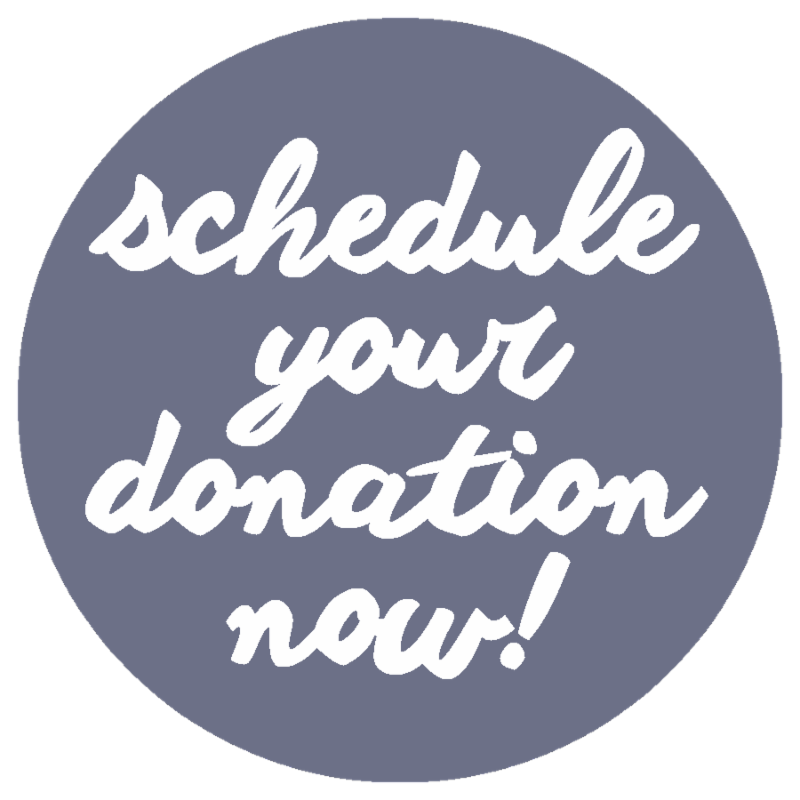 Click here to schedule a donation for your favorite Centennial State nonprofit. So glad you asked! 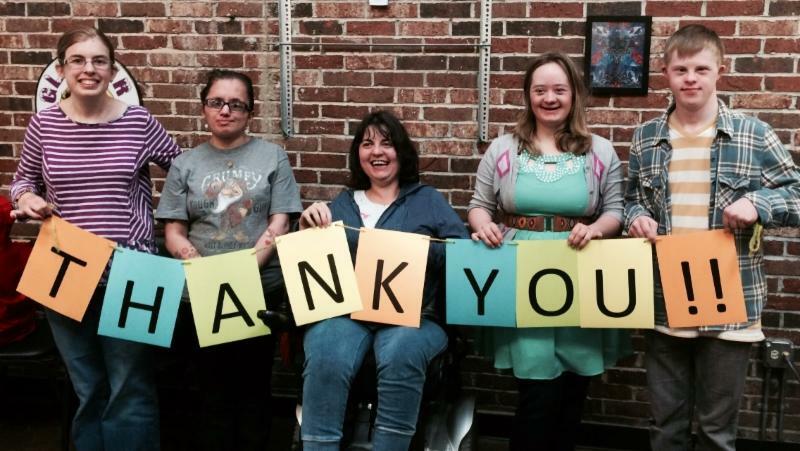 We’re hoping to raise $10,000 to support the vital work we are doing in creating pathways to employment for adults with developmental disabilities across Boulder and Broomfield Counties. Will you join us? Here’s a fun alternative for a ladies night out – support your favorite nonprofit boutique with a private party! We’ll open up the store just for you and your friends on the night of your choice and you can shop ’til you drop. Just bring yourselves- we’ll cover the rest! And as always, your purchase supports our apprenticeship program. We’ll provide wine, snakcs and a private shopping experience for you and your friends in a warm and relaxing boutique atmosphere. As the evening’s host, you will receive a gift certificate worth 5% of the evening’s sales to spend on your purchases! Get exclusive access to Ramble stock: new shipments, clearance, and even out-of-season apparel perfect for a tropical vacation. Check off every item on your holiday shopping list! Bring your ideas about how we can customize this party for you. Want to do a fundraiser for another nonprofit? Talk with us for more details! Kendra celebrates first Ramble paychecks with fellow apprentice Kate. Kendra was one of our first apprentices, starting the apprenticeship program shortly after we opened in 2014. She has now been employed at REI since the spring of 2015 and is loving it there! Kendra is part of the stocking team that ensures all clothing goes on to the sales floor in an organized and timely fashion. Kendra hard at work at REI! We’re so happy for Kendra!